Located in the oldest and most historic area of downtown Los Angeles, Olvera Street is home to much of the city’s cultural and historic heritage. After being marked for demolition in the 1920s, this area of Los Angeles was revitalized by local residents and is now one of the city’s most popular and prominent Mexican marketplaces and cultural hubs. Nearly two million visitors stroll through Olvera Street every year. Olvera Street is home to 27 examples of 19th-century architecture, including Avila Adobe, the oldest existing residence in Los Angeles. The street was designated as a California State Historic Landmark in 1953. Unlike many parts of the city that have been modernized, Olvera Street maintains its roots as a quaint and diverse neighborhood. More of an alley than a street, Olvera is home to numerous shops, stalls, and sidewalk vendors. Many buildings maintain historical elements, and shopfronts feature vibrant colors that draw instant excitement and conversation from passersby. Today, Olvera Street is a living museum that pays homage to Old Mexico. Colorful pinatas, serapes, sombreros, and Mexican pottery hang from the exterior walls of shops, enticing visitors to step inside for a moment. 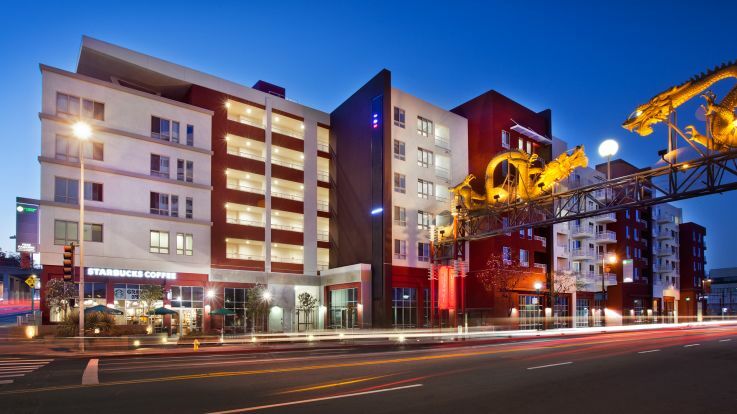 Those living in apartments near Olvera Street are within steps of one of the most exciting and diverse areas of the city. With numerous street-side restaurants that offer authentic Mexican cuisine and live street shows, it’s hard to beat the vibe of this neighborhood. 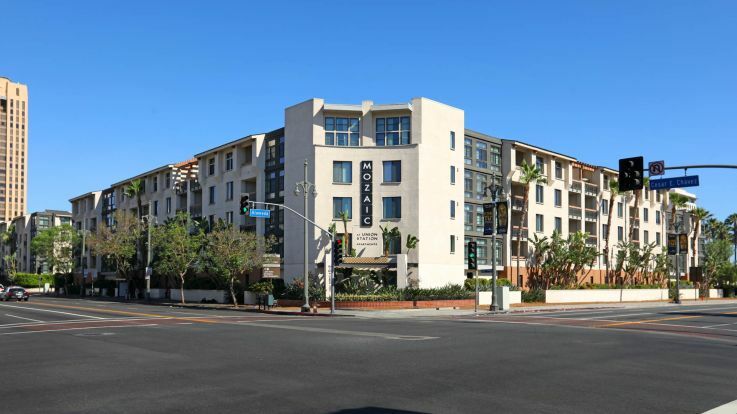 For apartments near Olvera Street, look no further than the communities offered by Equity.